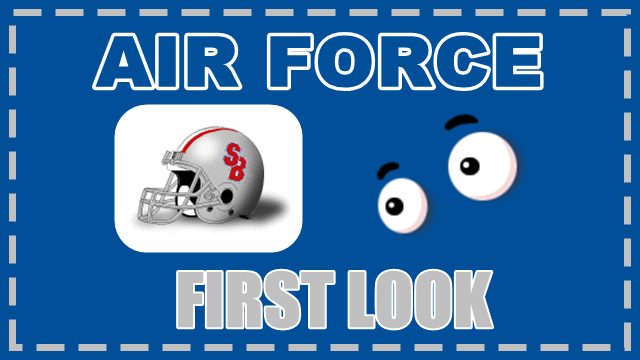 Stony Brook, like Air Force, hasn’t played a game yet in 2018. The Seawolves finished the 2017 season with a 10-3 recored. SBU advanced to the second round of the FCS playoffs before falling to 26-7 to James Madison. 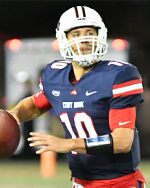 Probably the most impressive game of the season for Stony Brook was a 31-17 loss at FBS South Florida. The Seawolves led that game 10-7 at the half before USF rallied to win. USF went on to win 10 games and was ranked in the AP top 25 at the end of the season. Stony Brook is no pushover. They return 12 starters from last season’s team including QB Joe Carbone. Carbone, now a senior, is a big, strong player who runs his team’s offense well. 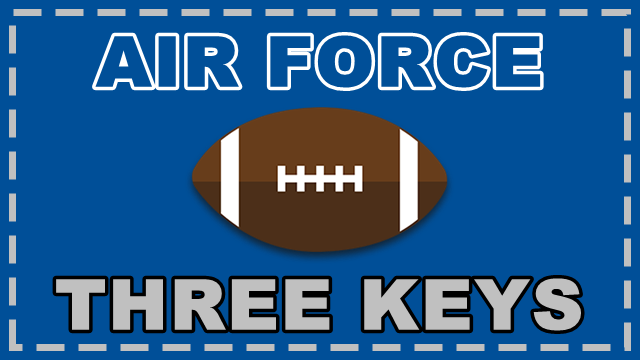 In 2017 Carbone threw for almost 2,500 yards, 23 touchdowns and just 8 interceptions. Looking at Stony Brook’s depth chart they don’t look like an FCS team. Their offensive line averages about 315 pounds. 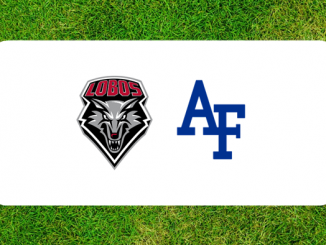 Air Force had better not overlook these guys or it could be a bad day at the office. 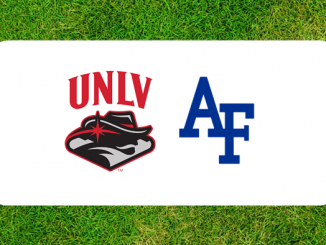 Saturday’s game kicks off at Noon MT (2 PM ET) and can be seen on online on Facebook.